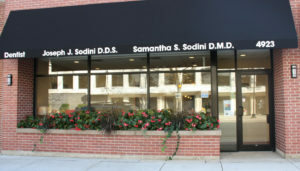 Our staff is dedicated to providing exceptional dental care for you and your family. 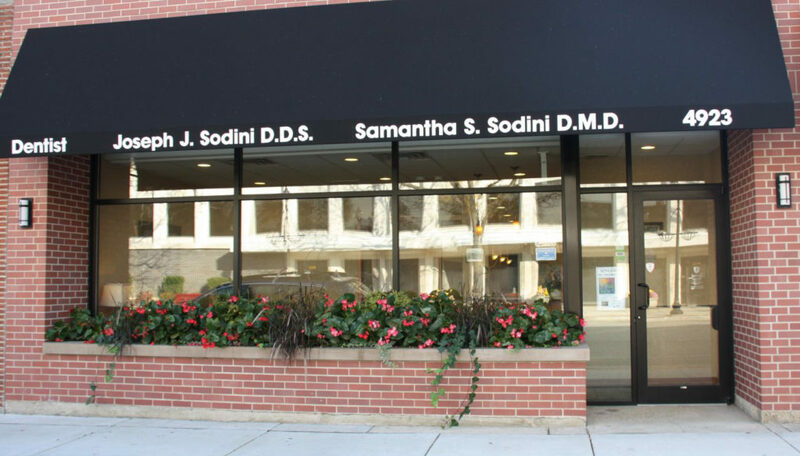 This page includes details about our office location, hours, directions, and appointments. * Every other Saturday. Call to confirm. We know your time is valuable, so we’ve made requesting an appointment easy. You can call, email, or request an appointment online. If for any reason you cannot make your appointment, or will be delayed, please call us as soon as possible.